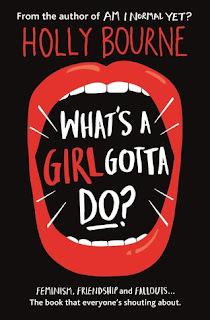 BOOK REVIEW- WHAT'S A GIRL GOTTA DO? 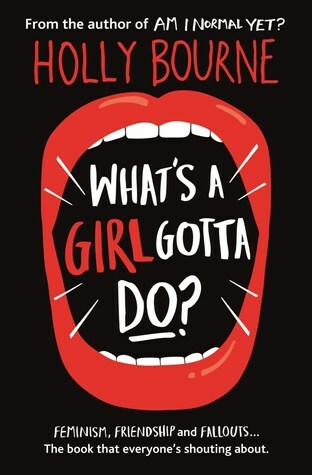 What's A Girl Gotta Do is the third book in Holly Bourne's trilogy- and I would never have thought it would have topped the other two books as they were so brilliant. 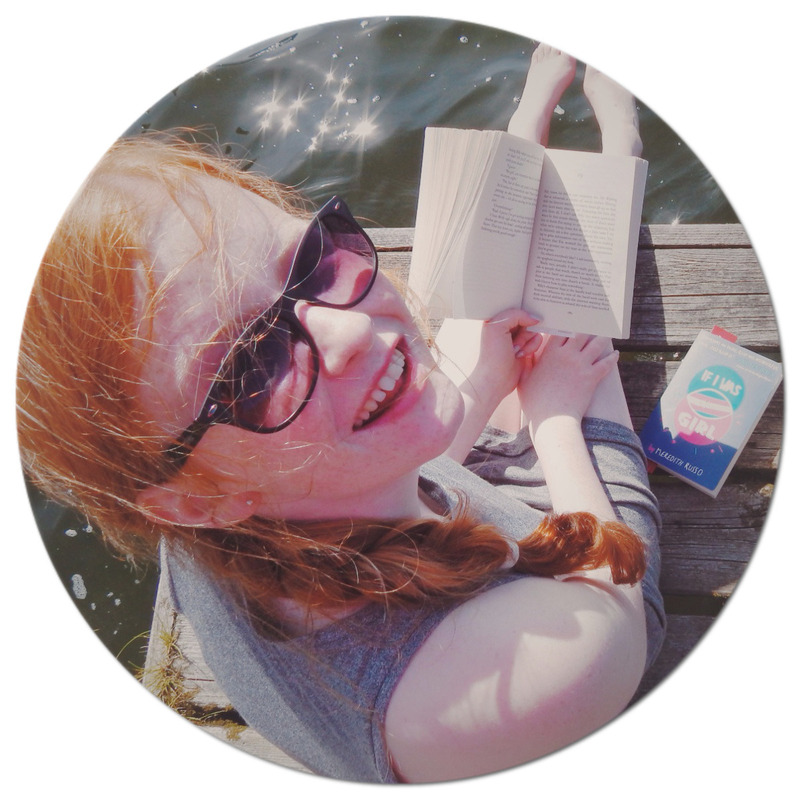 The novel follows Lottie, who is fed up of the sexism she sees in her daily life- so decides to call out every incidence of it, and film it: calling it the #Vagilante vlog. Lottie is a perfect central character- you end up finishing the book loving her even more than you thought possible: I can definitely relate to her in quite a few ways. I love how Evie and Amber still have a heavy appearance in this book: it is focused on Lottie but their lives aren't forgotten. The three girls have such a strong and unique bond you can't help but want to start a Spinster Club with your friends. Bourne reflects how sometimes when you have very strong opinions- it is hard to hear what others have to say and actually, everyone acts differently and approaches things in your own way. I liked the Lottie's love interest, Will- I did warm to his character eventually- just as Lottie did. In the novel, you don't know which way things are going to tip- due to the nature of the situation. Holly Bourne has an amazing and distinct writing style: she just understands everything- and executes it phenomenally. The realism of the sexist situations in the book could point out things that teenagers have never noticed before, which is exactly what we need to improve things. The plot was addictive: you just desperately want to follow Lottie's journey- and readers are so easily inspired themselves. I don't even need to say that What's a Girl Gotta Do is a 5/5 hoots- I just want to thrust the whole series in every teenager's hands, and I will be eagerly anticipating the novella in November.